More local. More hip. More California. This is a Pop Up store just in time for the holidays featuring emerging local designers in the LA scene. Here is your chance to discover new fashion and support local designers. 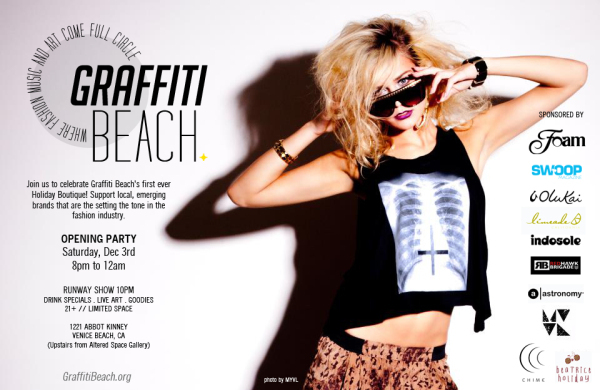 Graffiti Beach was formed to showcase new talent in fashion, music and art. 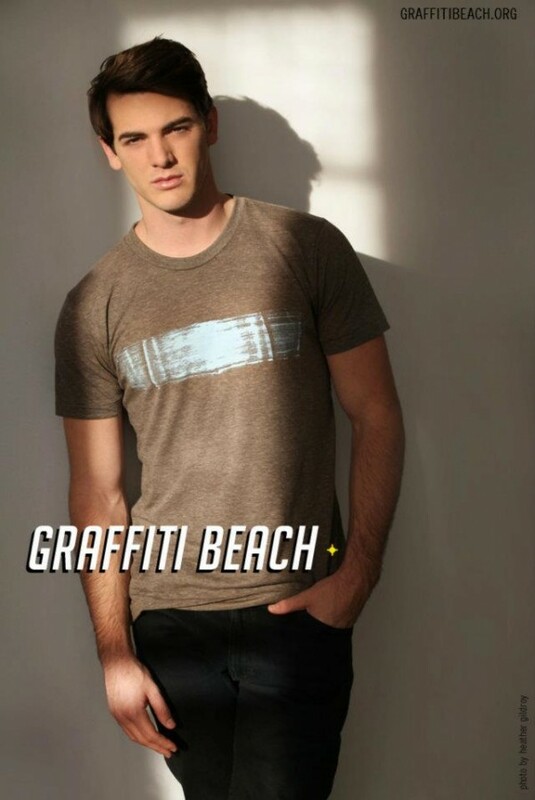 They strive to give them exposure through events and pop-up boutiques all over SoCal. The Pop Up Store opens its doors Today, Friday November 18, but their Opening Celebration Party will be on December 3rd. Details below. Check out their website to buy tickets. Street: 1221 Abbot Kinney Blvd.